Ayefro Inc. – Fun, Fast, Reliable Event Planning on the go! 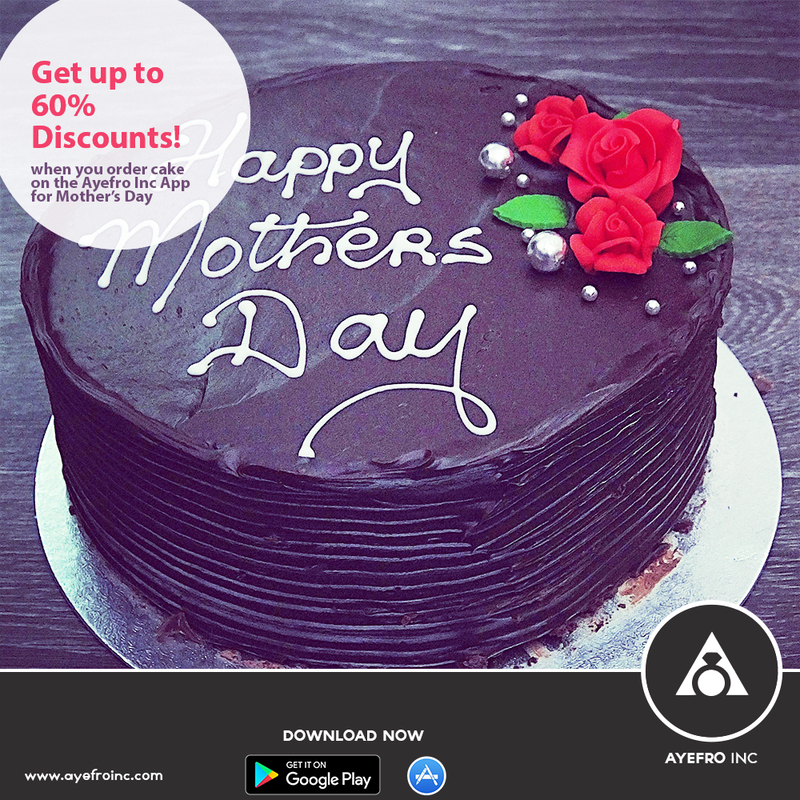 The story of a couple madly in love, but unable to afford the cost of a wedding, gave birth to Ayefro Inc.
We are here to help event planning and weddings become a very stress-free and enjoyable process. Ayefro Inc is evolving the process of events planning by connecting goods and service providers to clients through a ground-breaking mobile solution. The first of it’s kind. It’s Fun, Fast and Reliable Event Planning on the go! With Ayefro Inc, start-up vendors, established vendors and couples (event holders) all benefit. This is a win-win situation for everyone, whilst helping create employment opportunities for all. For the start-up vendor, you get equal opportunities as the established vendors in terms of access to couples or people hosting events. You get the opportunity to build your brand and create relevant connections and establish key relationships, which will help set off your career as an event vendor. You can compete on many different levels, and you also get access to a larger customer base, most importantly, those around you. For couples, or other people looking to host an event, you get a large selection of vendors to choose from. You can easily compare prices, ratings, quality of work, etc. For wedding couples, this is extremely essential because most people only marry once. You want your event to be perfect. Our robust feedback system will ensure that you are at liberty to choose the best of vendors, which fit your budget, and desired vision of your dream wedding or other event. Every event must be memorable. With Ayefro Inc, we guarantee you the very best. The Ayefro Inc mobile app is completely free to use. We do not display annoying third party ads, which would drain your battery, and waste your data. With Ayefro, event planning just became exciting! We have a great suite of packages for vendors to promote their brand and increase sales. 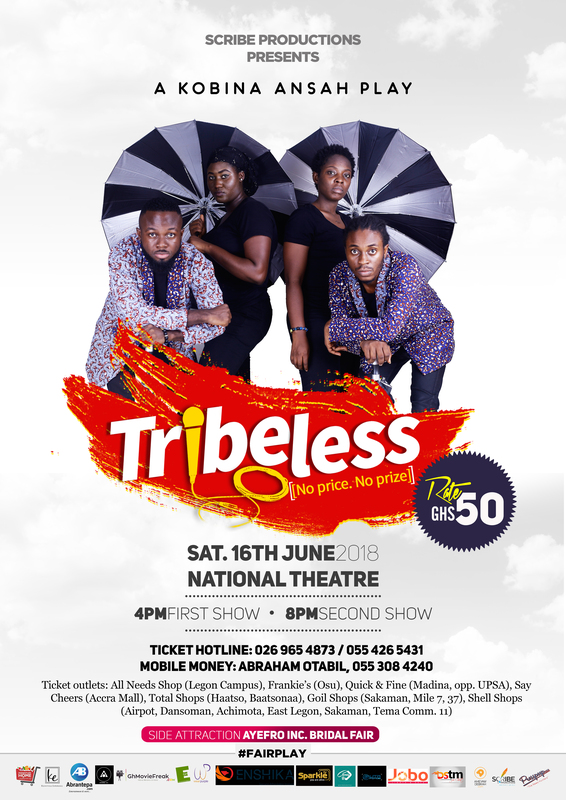 We also help vendors with branding, start-up consultancy, Poster design, Social media management and more. 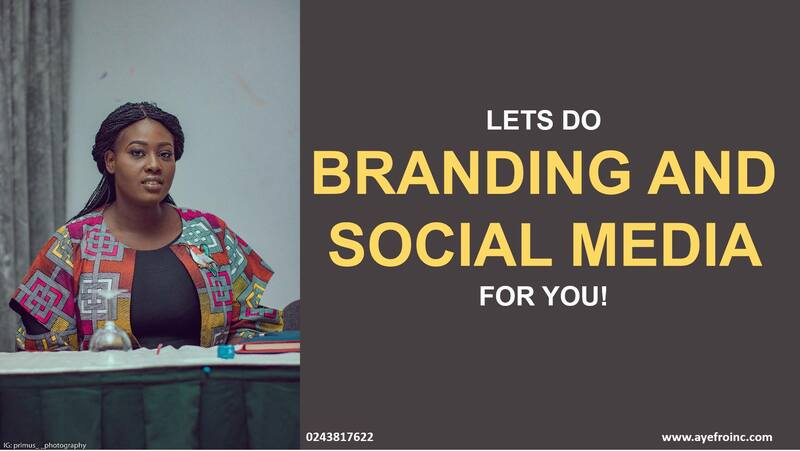 Call us on 0243817622 and let’s discuss how we can help you take your brand to the level where it becomes a household brand!